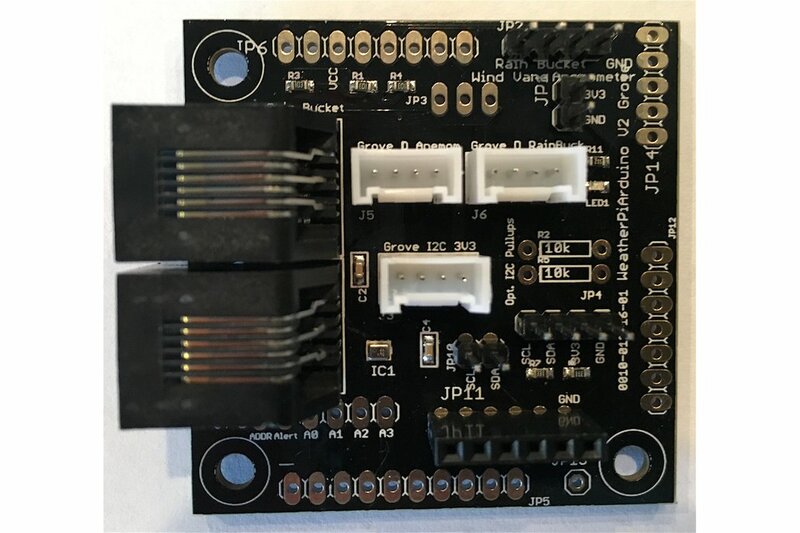 V3 (renamed The Weather Board) Now shipping! 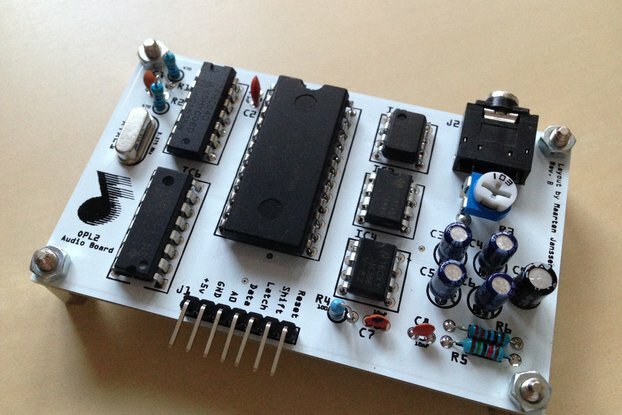 Previously known as the WeatherPiArduino board. 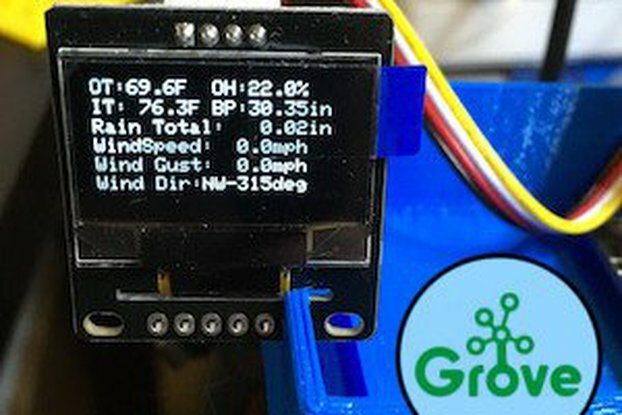 The Weather Board is a weather station controller board designed to interface to Arduino and Raspberry Pi computers. 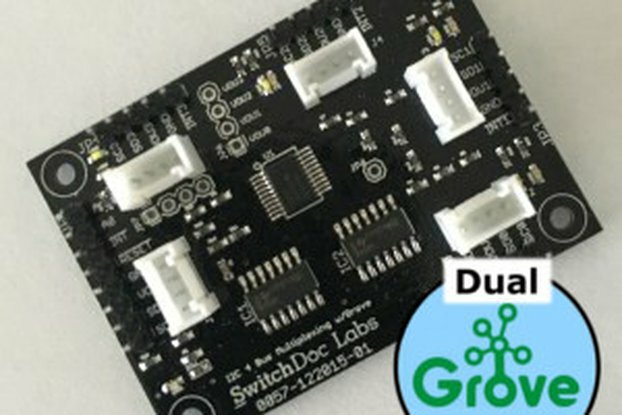 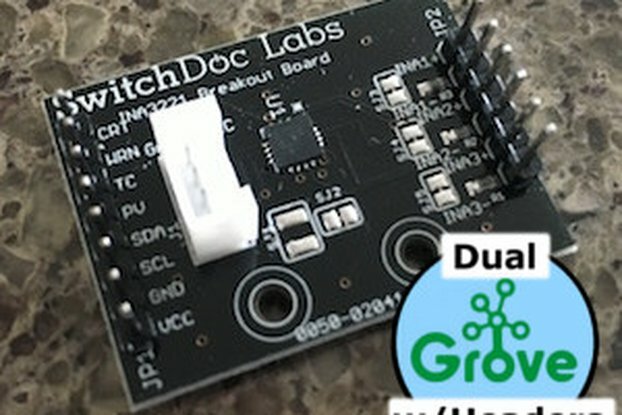 It is an interface board developed by SwitchDoc Labs to allow the user to easily build a fully functioned Weather Station while allowing customization of functions. 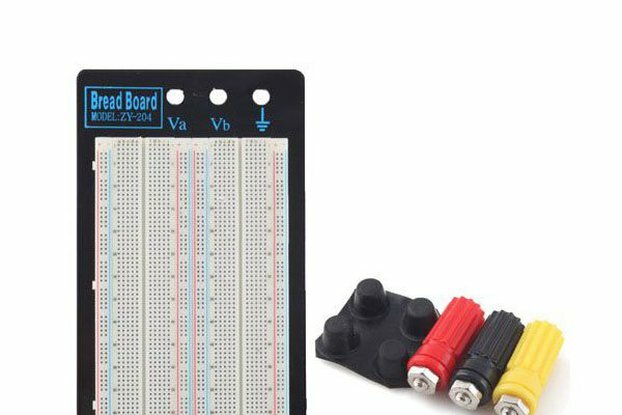 The Weather Board is derived from Project Curacao. 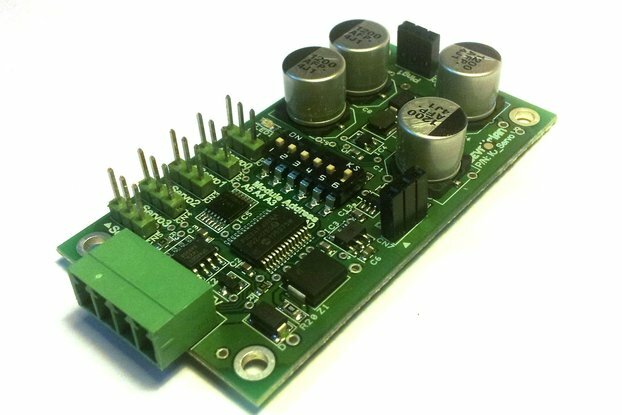 Generation 1 of this board was deployed and tested in Curacao before Generation 2 was released to production. 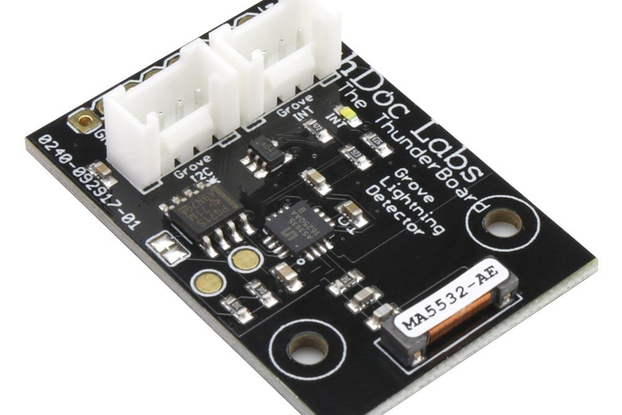 The full WeatherPiArduino article was published in Raspberry Pi Geek magazine in September, 2014 and a follow up article will be published in April, 2015 (including the new lightning detector). 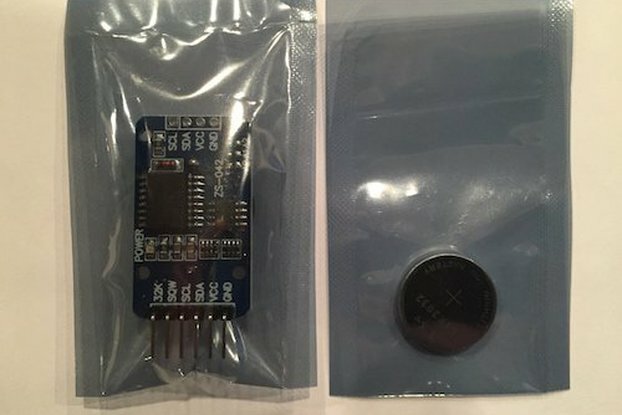 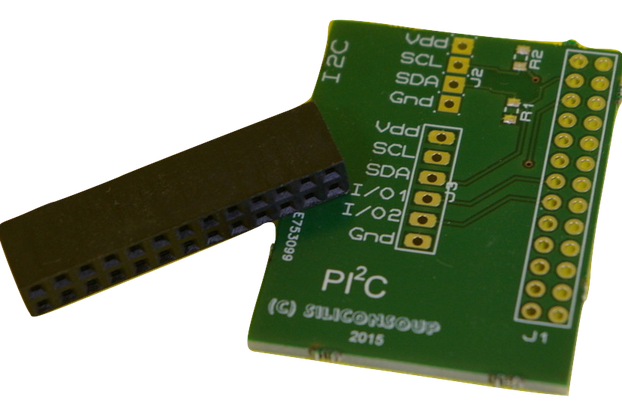 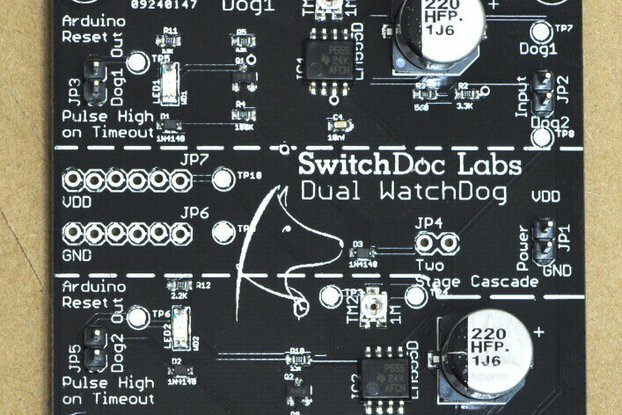 The Weather Board comes with a SwitchDoc Labs DS3231/EEPROM board.